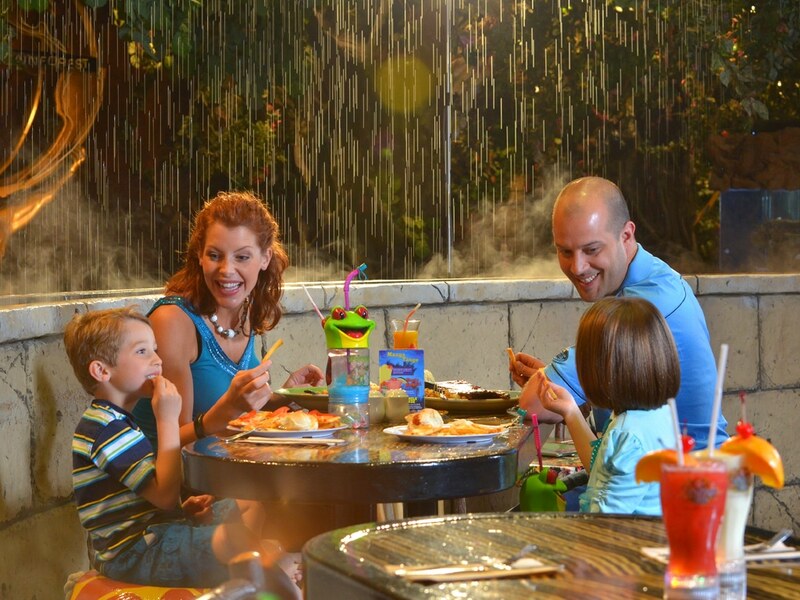 For cool and casual dining that the whole family will love check out the Rainforest Cafe or Hard Rock Cafe Niagara Falls. The Rainforest Cafe offers a menu to suit every taste and captivating decor that includes animatronic animals, a bubbling volcano, and indoor thunderstorm. The Hard Rock Cafe Niagara Falls is a totally unique restaurant that has amazing rock & roll memorabilia and one-of-a-kind rooms dedicated solely to Elvis and the Beatles. With more than 125 arcade games, Adventure City Arcade is the place to find non-stop excitement right on Niagara’s “Street of Fun”. Win game tickets and redeem them for awesome prizes, try out Niagara’s only bumper cars, take a ride on the Tour Bus SWAT Team ride, and challenge friends and family to a round of mini putt at the arcade’s glow-in-the-dark Wild Safari Mini Putt. Take a nighttime ride on the Niagara Skywheel – a 175-foot tall ferris wheel located right in the middle of Clifton Hill. With fully-enclosed heated passenger cars, it’s a warm and exciting way to see the American and Horseshoe Falls from above. The Skywheel is open until 1am, so it’s a great activity to experience at night. 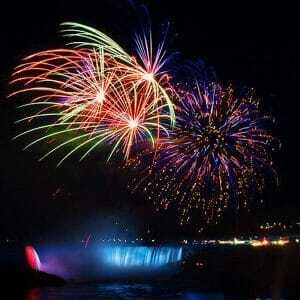 If you’re in Niagara Falls on a Friday night make sure to catch the spectacular fireworks show that happens at 9pm above the Horseshoe Falls. 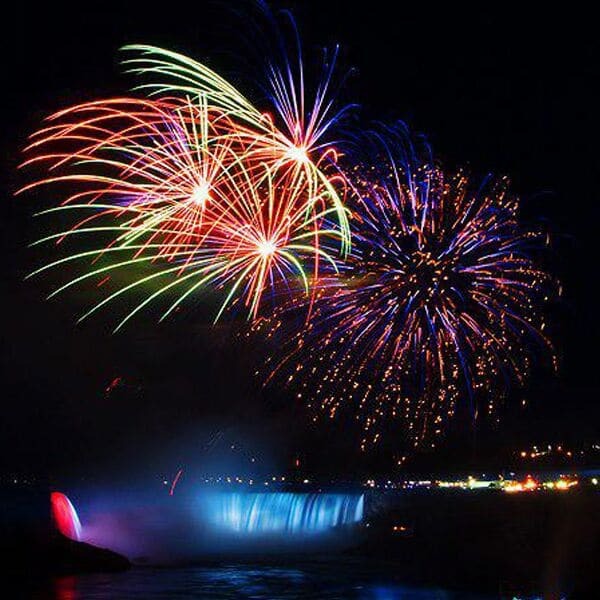 You can also catch the nightly illumination of the Horseshoe and American Falls with $4 million worth of brand new LED lights, which is sure to dazzle and amaze. Watch Greg Frewin, the “International Grand Champion of Magic”, perform amazing illusions at his magic show that’s hosted at the Greg Frewin theatre. The show features beautiful exotic birds from around the world along with a real White Siberian tiger, and you can even choose a dinner option with your ticket which will give you access to a delicious buffet.